We are a full-service, custom glass company. For over 14 years we have offered high end custom glass solutions from commercial glass doors to residential window and door packages. 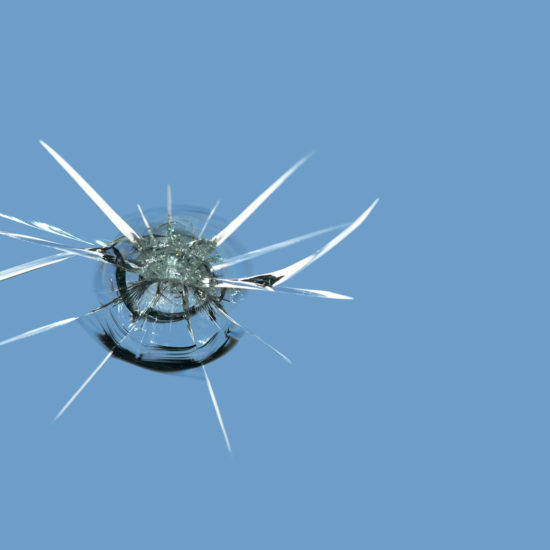 We offer quality service to individual car owners and business vehicles for all of your auto glass windshield repair and windshield replacement needs – including windshield camera recalibrations. 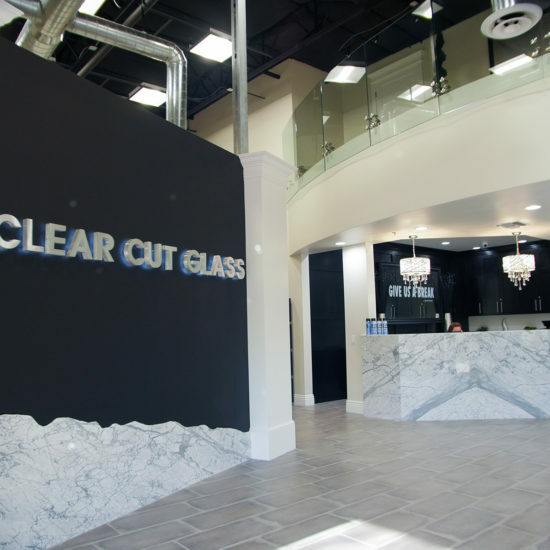 When you choose Clear Cut Glass you can expect certified professional technicians and speedy mobile service for your convenience. 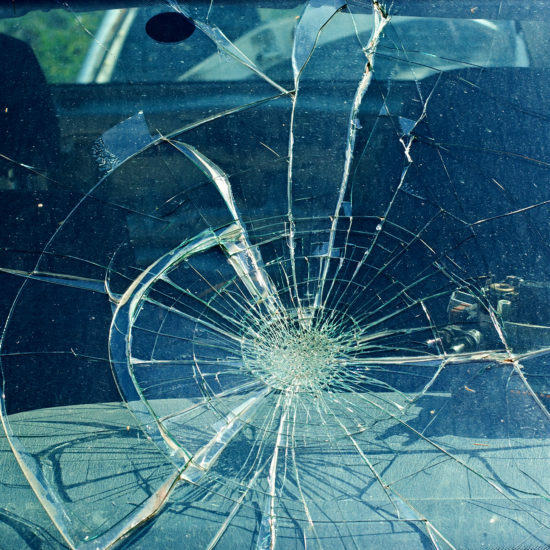 If you have full glass coverage on your vehicle insurance our claim team will help in the entire process making it hassle-free. We offer all types of glass for your home – both single pane and dual pane annealed and tempered safety glass, shower doors, mirrors, table tops and other custom glass. 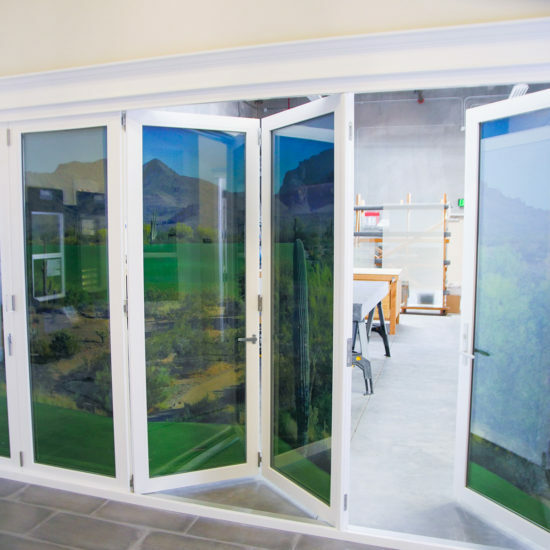 We also offer Pivot doors, window and door complete replacement and even a broad selection of Lift & Slide, Pocket, Bi-Fold, and Multi-Slide Glass Door systems. 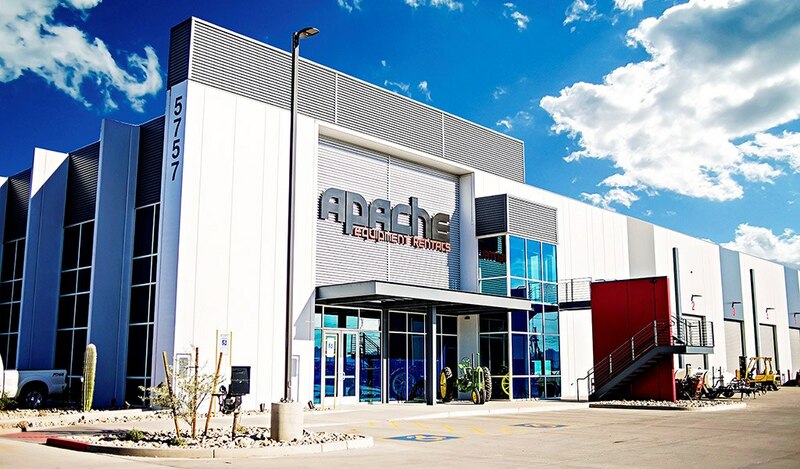 We sell and install a full line of commercial glass and aluminum products – curtain wall, storefront, heavy glass and handrail systems, architectural glass, automated doors and many more. From our management team to our installers in the field we use that experience to work for you. We also will consult with contractors, owners, and architects to ensure a smooth project from beginning to end. Ready to make your glass problems a worry of the past? 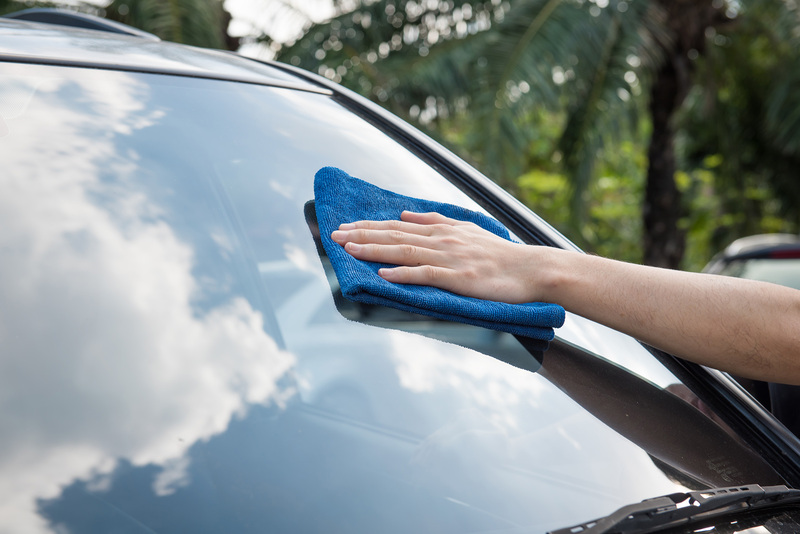 Whether your glass is in your kitchen, bathroom, car, truck, or office building, we get it fixed the right way. 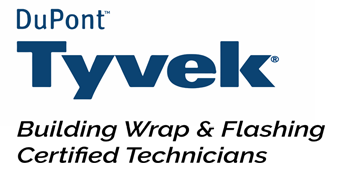 Our expert technicians come to your home, car, or office and give you a free estimate, so there is no need to wait. We do the job right — the first time. That’s our promise. The sole purpose of business is service. The sole purpose of advertising is explaining the service which your business renders. Markets change, tastes change, so the companies and the individuals who choose to compete in those markets must change. Markets change, tastes change, so the companies and the individuals who choose to compete in those markets must change. 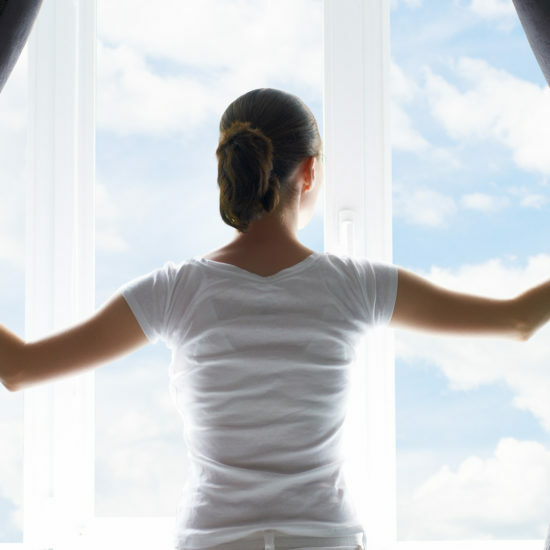 Get advice from our experts for all of your glass needs. 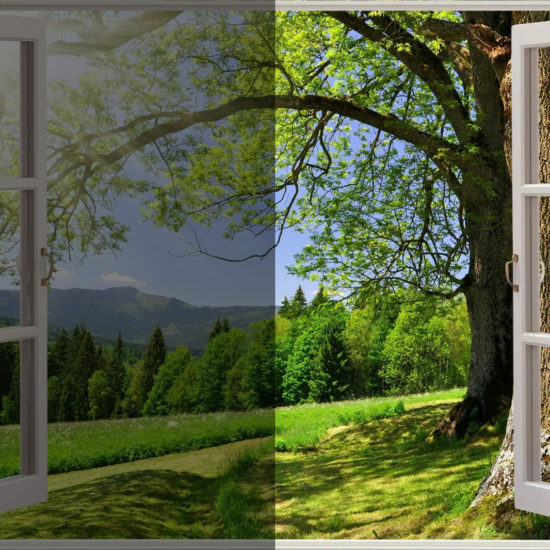 Do Energy Saving Windows Save You Money? View our project gallery for more samples of our work.